I believe that being positive creates and grows abundance. Sharing positive thoughts and stories brings more positive experiences into your life. This creates an abundant life of positive stories with which you can continue to share. Well it just so happens that Melissa the Mouse grew up and she had her own family. She grew old and was very wise. Many people came to her for help with their problems. Sometimes they just liked to talk to her. It made them feel better. The one she loved talking to the most was her great great granddaughter mouse, who was named after her. Although everyone called her Princess. Princess was very petite and sweet and played the role of the innocent princess very well. She was still young, but she was a little bit mischievous. That is why Melissa the Mouse liked to match wits with her. Princess never held back when asking her great great grandmother questions. They talked about everything. 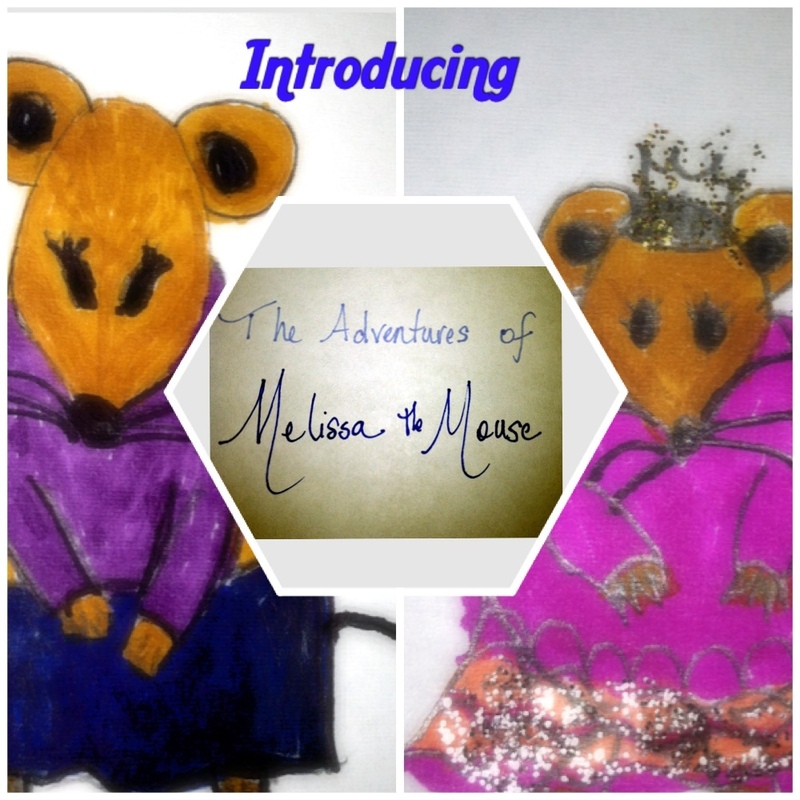 Melissa the Mouse was very open and willing to share her thoughts with the young mouse. Melissa the Mouse loved it when she called her that. None of her other grandchildren called her that, it was her special name that only Princess used, particularly when she was ready for a lesson. Princess fluffed up her dress and all of it’s ruffles, she liked to dress up, and sat herself down to listen. “Why do you want to know about positivity?” Melissa the Mouse asked the young girl. “Because I heard you talking about it with my Mommy and later she told Daddy that you didn’t know what you were going on about and it isn’t even a real word . . . and, well, I just want to know is all!” She said. “I think it is when you know you are right about something and nobody can tell you different, like when you are absolutely, positivity, sure you didn’t eat the last peanut butter chocolate chip cookie in the cookie jar.” She said. “Very close, but not exactly”, Melissa the Mouse chuckled. Then she sighed a long deep sigh, just as she always did when she was about to say something the little Princess wanted to remember always. “You know that feeling that you get in your heart when you give me one of your most special hugs? One of the extra tight ones? Or when your Daddy smiles at you when he sees you do your best figure eight on the ice? That is positivity. At least that is what I think it is.” Melissa the Mouse told her great great granddaughter. “Is that all?” Cried the young mouse. “Then what is all the fuss about?” She asked. “Well, positivity means something more when you can share it with others. If you are nice and show others that you are nice, they will be nice to. I believe the more nice you are the more nice things will happen to you all the days of your life. What do you think of that, Princess?” She asked. “That is the most important part, my dear.” She told her. “Even if someone seems to be mean all the time and they tease you, positivity is about sharing how nice and loving you can be with them. Because that can heal them. Being positive and showing that you care will help you be the best little princess you can be. All the mice and even the rats should be able to feel that feeling you have in your heart when you give your extra tight hugs. Everyone deserves to know what that feels like. Don’t you think?” And with that, Melissa the Mouse got up, and continued with her business of tidying up or whatever it is that old wise mice do. Can you remember a time when your heart felt so good, like when you gave a special hug to someone you love or a when someone who loves you smiled at you to acknowledge something that only you can do? Share that story. Think about how it made you feel. Tell me something good . . . When I think back to a time where I had that special feeling where my heart felt so good, it would have to be recently, when I unburdened myself with things and feelings I had been holding inside from childhood. It is an amazing feeling of being free, a release of stress, and such a personal accomplishment. Even more, discussing it with my hubs, who continues to tell me how proud he is of me being able confront my own demons. Excellent point! Projecting a positive or joyful attitude when one honestly does not exist for yourself at the moment is being fake. Don’t fake positivity. Be real with your feelings. Be real with who you are. At some point if you find yourself being negative all the time and you don’t even really know why, that is when it’s time to brush yourself off and say enough is enough. I’m okay now. It’s time to move forward. That day will come.